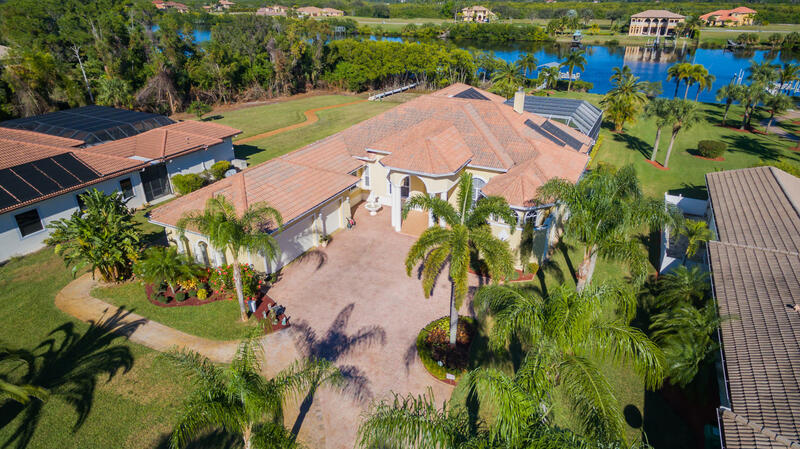 Custom built, highly detailed lake front home. Former model home features high ceiling with bent wood molding accenting the 24 ft high stone fireplace. With two bedrooms and a highly detailed office downstairs this home is one level living at its finest. The 2nd floor has two bedrooms suites, a private den plus a large balcony overlooking the water. A cozy family room features a wet bar, breakfast nook and large sliding doors that allows for natural light into the home. Kitchen has top quality appliances, solid wood cabinets with granite counter tops and finely crafted wood moldings. 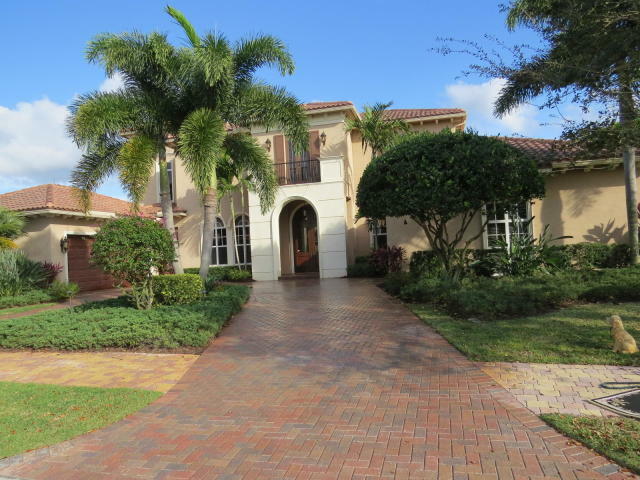 See this fully furnished beautiful home for yourself. Call today. 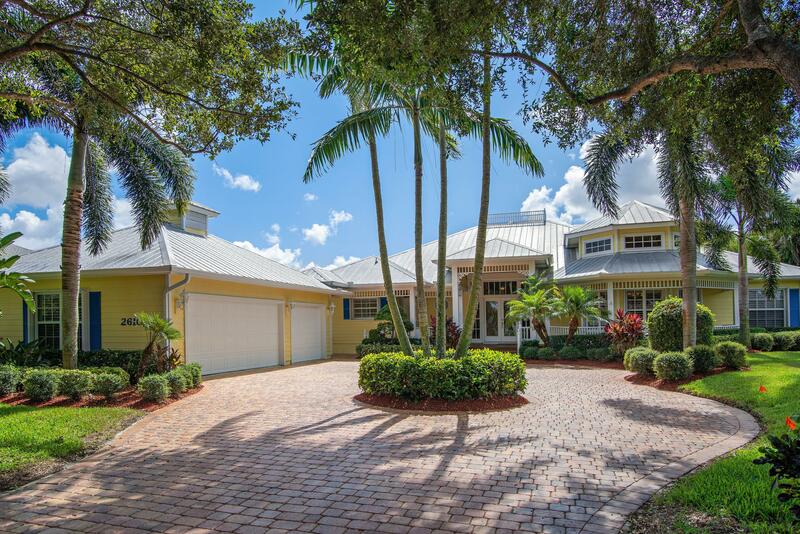 Key west waterfront home on 1/2 acre. 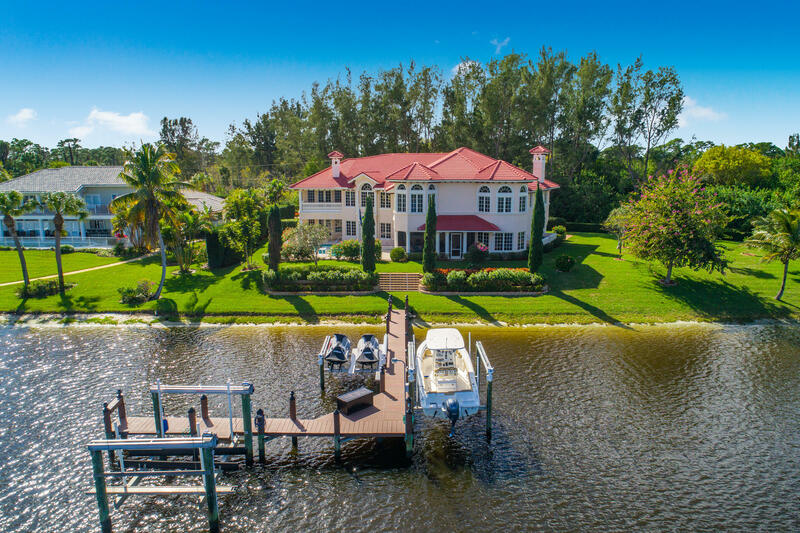 Gated community, ocean access on wide canal! Meticulous 3/3, separate 3 car garage. Screened heated pool & spa. 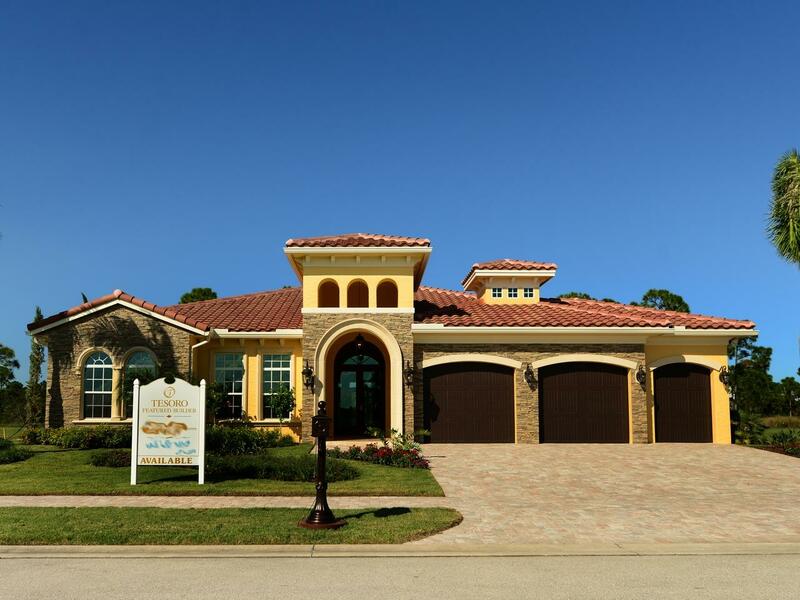 Double glass entry doors, transom windows & plantation shutters throughout. Updated kitchen w/white cabinets, granite counter tops, bosch appliances. Formal dining room. Den/office off master bedroom. 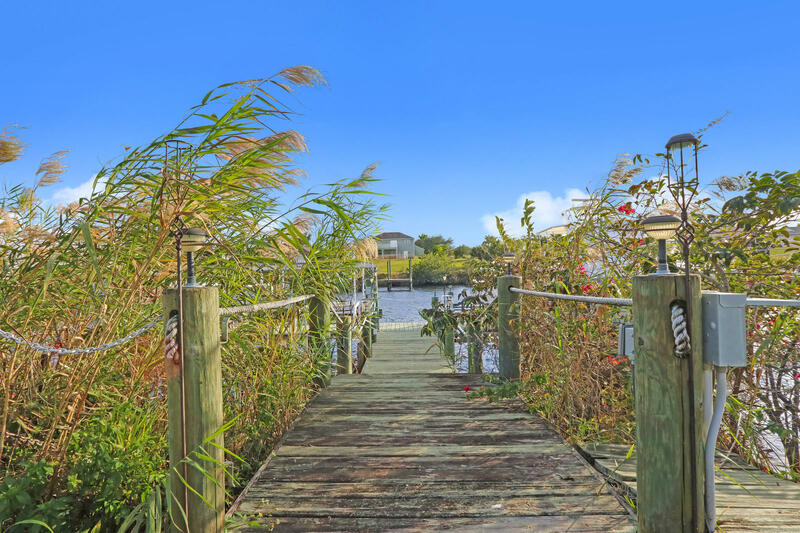 Spacious dock, two lifts - 20,000 lb. & 24,000 lb. Accordion storm shutters throughout. Amazing opportunity to buy this finely crafted estate home at an exceptional price. With fabulous up-grades and storage, it's a real gem. It was originally the builders model and is being sold with the furniture. 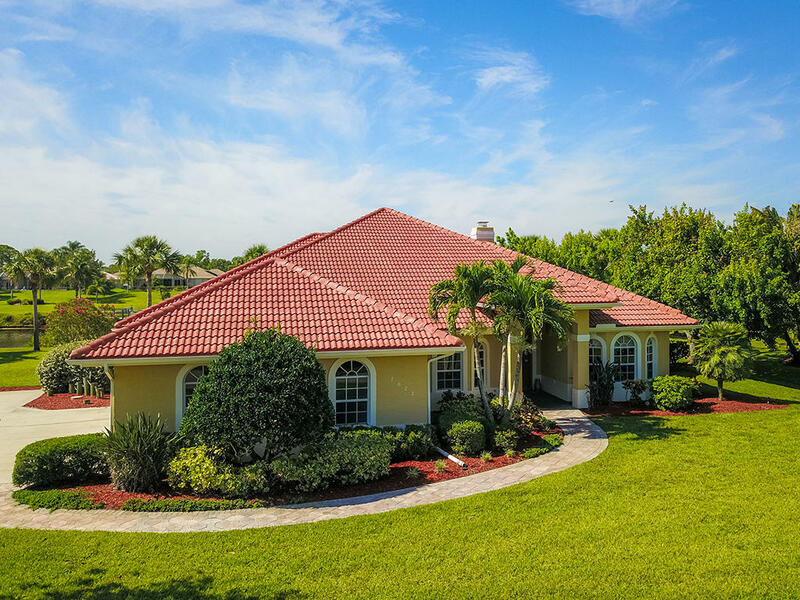 Minutes from the fl turnpike and i95, located in the beautiful community of the tesoro club. Membership is not mandatory. The pool area is the place to enjoy with a built in gas fireplace and bbq. Totally private over looking water. With top of the line appliances, the kitchen is a chef's delight. The 4th bedrm is entered from the courtyard. Perfect for in-laws, guests, staff or an office with a separate entrance.